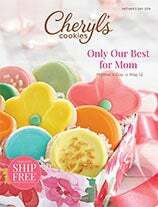 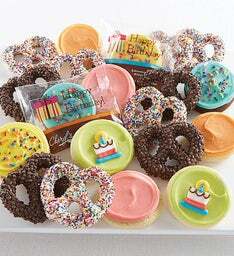 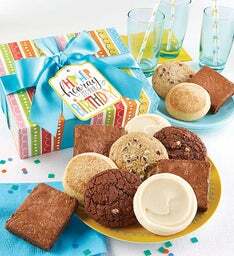 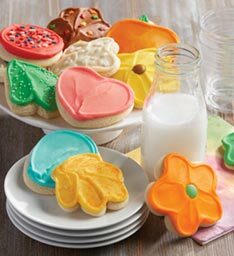 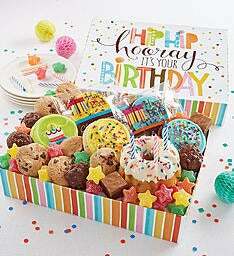 Send a sweet assortment of cookies to all of your friends, family and coworkers for any occasion! 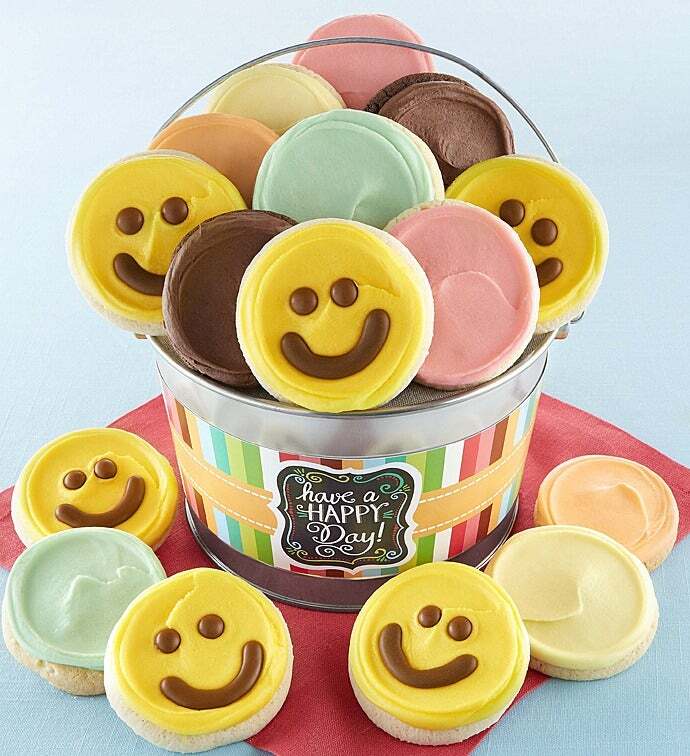 A delicious way to say congratulations or thanks. Our shiny silver pail is overflowing with buttercream frosted happy face, orange citrus, triple chocolate, strawberry sugar, key lime white chip and lemon burst cookies. 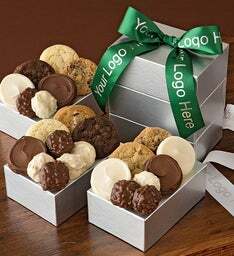 16 cookies.